Supports micro SD cards up to 64GB. 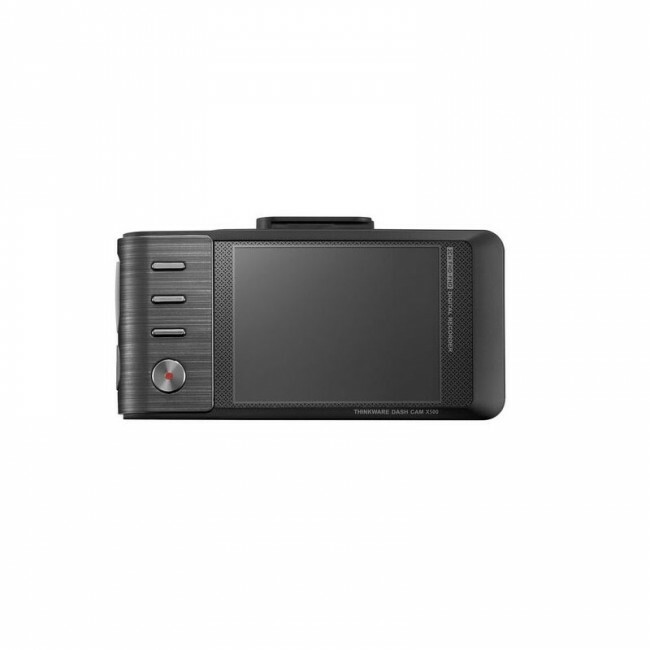 The Thinkware X550-2Ch uses the SONY Exmor CMOS image sensor which has an impressive 140° viewing angle to ensure that the footage captured shows a clear and comprehensive view of any incident that occurs. The Thinkware X550 also has super night vision recording, so even when you are in low-light it is possible to see exactly what is happening in front of the cameras. The Thinkware X550 has four different recording modes and will automatically switch between them. The first recording mode is continuous, the camera goes into this mode once the ignition is switched on and will stay in it until an accident occurs or the ignition is switched off. Event Recording- Once the cameras G-Sensor detects an impact it will mark that footage as event footage and save it in a separate section of the memory, starting from 10 seconds prior to the incident. Manual Recording- If you see an incident that will not be created as an event file but you want to keep, such as road rage, you can press the manual recording button on the camera to save the video file. Parking Mode- Once the ignition is turned off the camera switches into this mode. 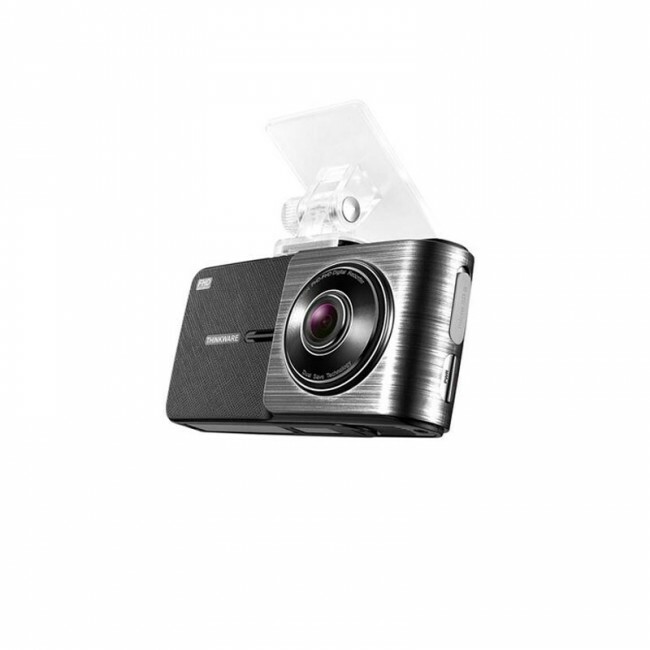 The X550 has two choices of parking mode, either motion detection or time-lapse. When in motion detection the camera will only save video files when it has detected an impact or motion near the vehicle. If you opt for time-lapse the camera will record 1 FPS for the duration of parking mode. With built-in GPS you are able to have speed and location data overlaid on your footage to show a more comprehensive view of what was happening at the time of the recording. The X550 has three road safety warning systems that will provide both a visual and audible alert for Lane Departure (LDWS), Front Collision (FCWS) and Front Vehicle Departure (FVDW). These features ensure that you are alerted to any change in the road situation around you and increases your safety when driving. 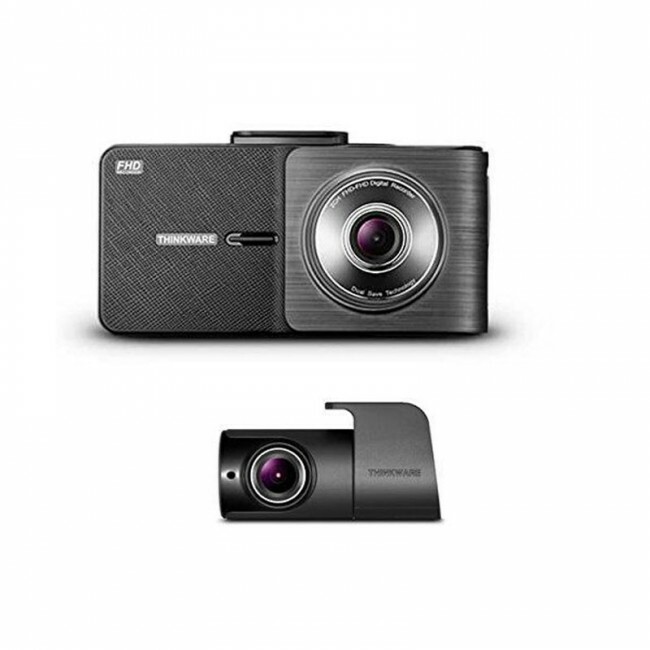 Additionally, the Thinkware X550-2Ch has optional safety camera alerts, giving you an audible warning when approaching an area that has a static speed cameras or is a hotspot for mobile speed traps.